Our main items are shade net/sail, anti wind/hail/bird net, weed mat, bale net wrap, balcony net, olive net, safety net and we have been in this line for more than 1 6 years . As our products own high quality and good sales service, so our products markets covering Europe, USA, Australia and many countries in the world, also we have won a good reputation from our customers. Production Flow Export markets As our products own high quality and good sales service, so our products markets covering Europe, USA, Australia and many countries in the world, also we have won a good reputation from our customers. 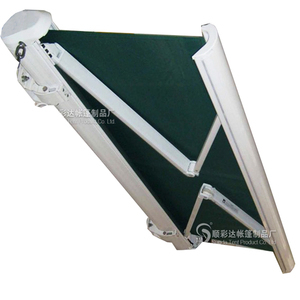 2, Strong folding arm design to make large extension as much as 4.0m. 7, wireless wind and sun sensor as a better control of awnings. 8, Strong ocean freight packaing with reenforcement and foam. 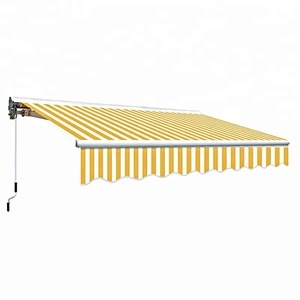 Alibaba.com offers 1,614 garden retractable awning products. About 84% of these are awnings, 1% are blinds, shades & shutters. 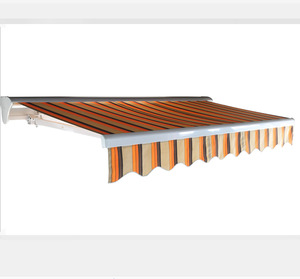 A wide variety of garden retractable awning options are available to you, such as aluminum, aluminum alloy, and iron. 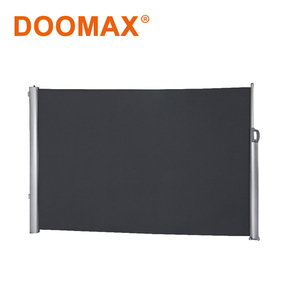 You can also choose from pa coated, pu coated, and pvc coated. As well as from remote control switch, manual, and ordinary switch. 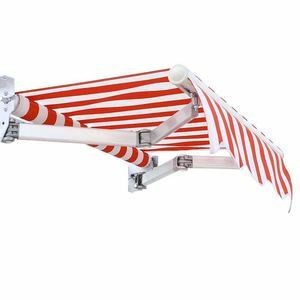 And whether garden retractable awning is acrylic, pvc, or poly. 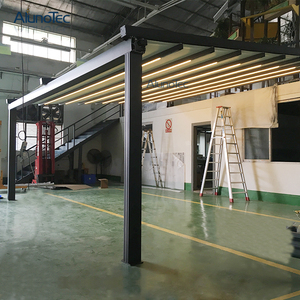 There are 1,614 garden retractable awning suppliers, mainly located in Asia. 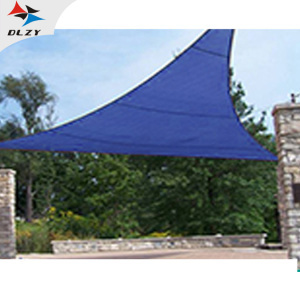 The top supplying country is China (Mainland), which supply 100% of garden retractable awning respectively. 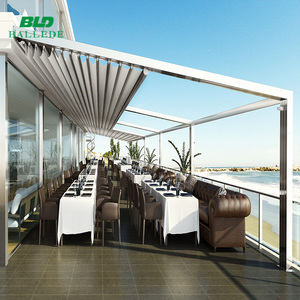 Garden retractable awning products are most popular in North America, South America, and Western Europe. You can ensure product safety by selecting from certified suppliers, including 263 with Other, 102 with ISO9001, and 11 with ISO14001 certification.